Professor Cameron Grant focuses his research on fundamental determinants of child health: namely immunisation and nutrition. Professor Grant lived in Christchurch during his childhood until attending the University of Otago Medical School in Dunedin. He intended to be a general practitioner but decided he wanted to become a paediatrician during a final year student attachment in Paediatrics at Timaru Hospital. Prof Grant’s paediatric training in New Zealand was in Auckland, and then in the United States at Duke University Medical Center and the Johns Hopkins Hospital. The Johns Hopkins Hospital serves a very impoverished inner city community. His postgraduate education in the United States emphasised the importance of combining excellent clinical practice with excellent teaching and excellent research, and he tries to continue to maintain that balance. 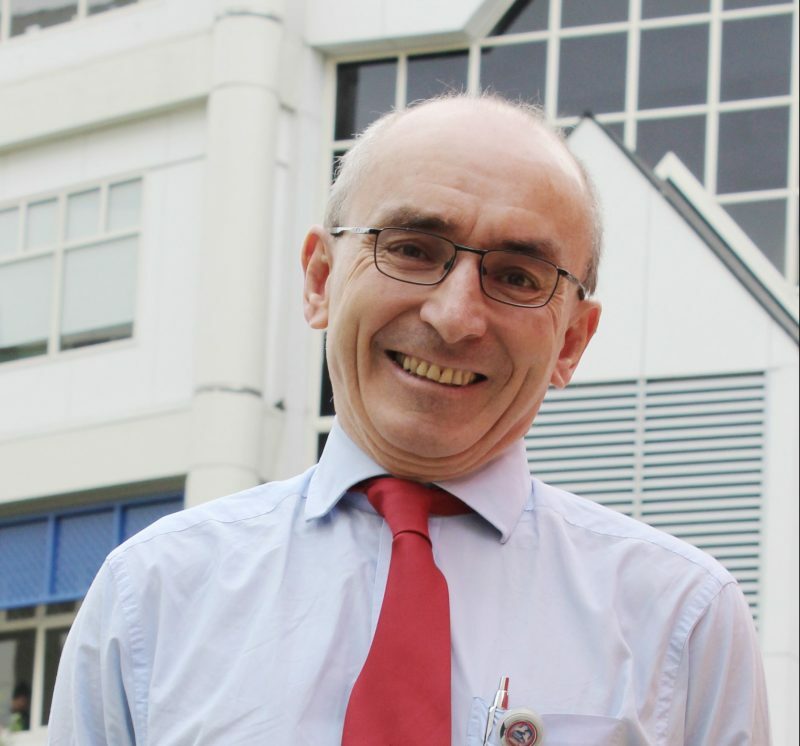 Professor Grant has been a paediatrician at Starship Children’s Hospital since 1994. He recalls the shock he felt when realising the health of children in New Zealand was poorer than that of the children living in the ghetto neighbourhoods adjacent to the Johns Hopkins Hospital. Hence, he has focused his research on very fundamental determinants of child health: namely immunisation and nutrition. Dr Grant continues to find the questions raised in the course of providing clinical care for children to be the most important ones to try and answer from a research perspective. Child health problems that are preventable either by immunisation or improved nutrition. University of Auckland where I have appointments in the Department of Paediatrics: Child & Youth Health in the School of Medicine and in the Centre for Longitudinal Research – He Ara ki Mua in the School of Population Health and at Starship Children’s Hospital.